Photo Tips & News, Issue #013 -- What's New ! Welcome to the November 2010 issue of DPTips Central newsletter! The question of Backup Data Storage options has become a prominent one ever since the digital revolution got underway. Whether you are an enthusiast or a professional photographer, we are sure during the years you have accumulated tons of digital images. Usually the idea of losing your digital image library is quite hard to even think of but you will be surprised at how often this aspect of the digital photography workflow gets overlooked. Facebook has introduced an update to its Photos application, which now allows people to upload and display images in high resolution. The rise of Facebook and its popular Photos application has had, over the past few years, an impact on professional photographers and copyright . Wedding photographers, for example, have been forced to account for the site's popularity as newlyweds share their copyrighted images with their Facebook friends. Similarly, copyrighted material can find its way on the site as the notion of moral rights remains unclear to numerous users. While the images' low resolution previously prevented most off-line and print usage, the new high resolution offered could change that. In addition, self-service photo printing kiosks now allow users to print any Facebook photo they have access to. For more information, visit Facebook's blog . A flagship for Sigma and its Foveon sensor, the SD1 promises to deliver 46 megapixel output in a 1.5x crop sensor that measures 4800 x 3200 with 3 layers. The SD1 is weatherproof, has a magnesium alloy body and a new 11-point twin-cross AF system and is compatible with all Sigma’s own mount lenses. For more information, visit www.sigma-sd.com/SD1. 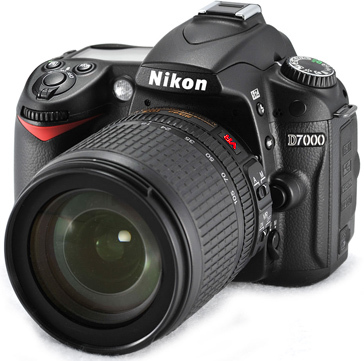 Nikon’s newest addition is the D7000, a mid-level digital SLR that sits above the D90 and below the D300s in the line-up. The camera’s magnesium alloy body contains a 16.2 megapixels CMOS sensor , an improved Expeed processor, the ability to capture 1080p HD video and Nikon’s newest AF system with 39 points. Before the release, photographer Chase Jarvis were given the opportunity to test drive the camera, see the results here. 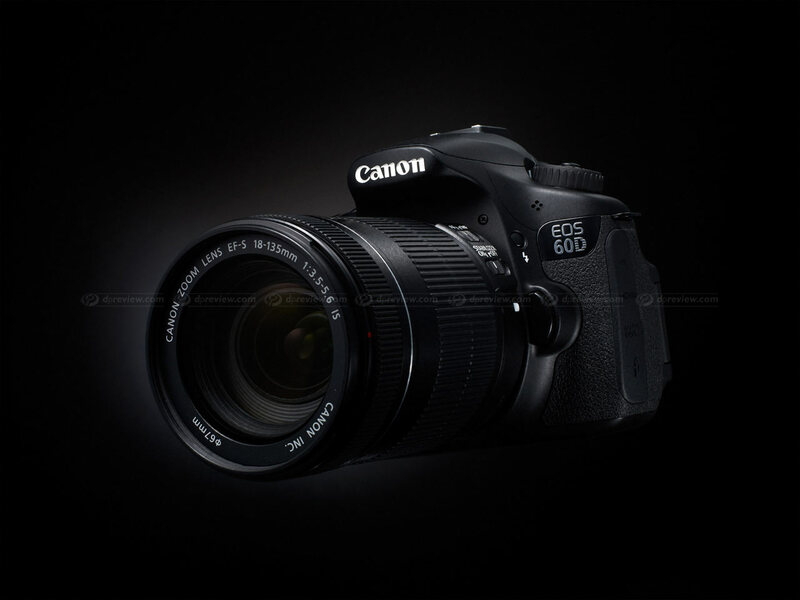 Replacing the EOS 50 D is the 18megapixels APS-C EOS 60 D, a physically smaller and lighter camera that sits below the EOS 7D in Canon’s line-up. 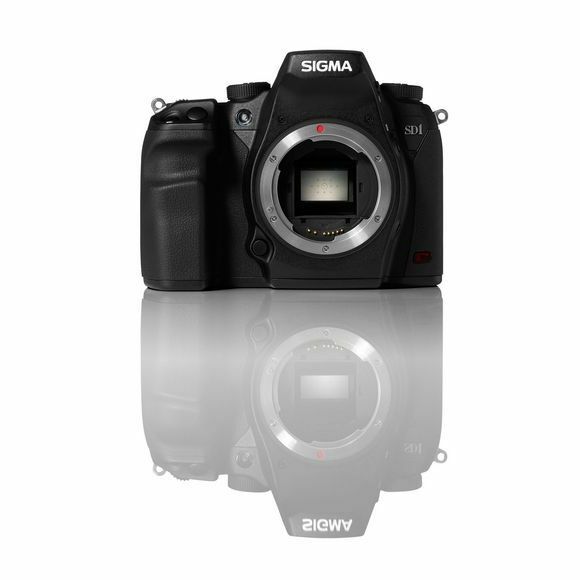 It combines several features seen in the other EOS models – the 3.0 inch LCD found in the EOS 550D, the EOS 7D’s HD video capture and the EOS 50D’s AF technology, but also features an articulated black LCD. The camera’s body is plastic – no longer magnesium alloy – but the impressive function set offered by the 60D suggests that it might make a good lightweight second camera for professionals. Although Pentax’s first Medium Format DSLR was announced earlier this year, the company confirmed that the 645D is coming in December 2010 to Europe too, priced £9000 for the body only, or £10,000 with the DFA 55mm 645 SDM lens. 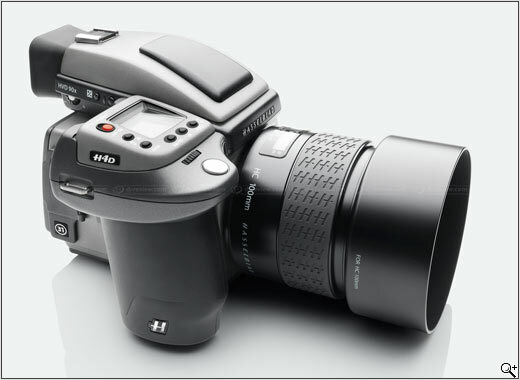 In fact, upon release, the 645D is expected to be the cheapest medium-format camera available – similar configurations by Hasselblad, Phase One, Leaf and Mamiya retail above the £10,000 mark. An interesting option for those craving resolution. Aimed squarely at photographers at the upper end of 35mm digital photography who want to progress to Medium format, the new H4D-31 comes in two incarnations : one designed for the high end 35mm users with an 80mm lens, and the second is a digital medium format solution for V-System users which comes with a CF-lens adapter. Both options are priced at 9,995 Euro (+tax). The Fujifilm FinePix X100 features a 12.3 megapixels APS-C sized CMOS sensor, a Fujinon 23mm f/2 fixed focal length lens and the newly-developed Hybrid Viewfinder that is both EVF and traditional. It has been designed "to appeal to the millions of DSLR users who need a slim back-up camera for high quality in-fill shots when the use of a bigger SLR system is either inconvenient or impractical," says Fujifilm. Your images tell stories. They might also change your life. The One Life Photography Competition is an international search for photography, and your chance at a life changing award. The organisers believe that photography connects the world and tells stories in ways that no other medium can match. This is your opportunity to share your vision and story with the world. By winning the competition, you can choose to either receive $25,000 that you can use however you want or to go on a once-in-a-lifetime travel adventure. Everyone who participates will receive a professional online portfolio, a package of exclusive discounts and freebies from the sponsors of the award. All participants will also be included in the One Life Photography Project. The first of an annual series, the One Life Photography Project will publish photos from all participating photographers as a public online gallery (launching New Year's Day 2011) and also in the form of a hardbound archival book submitted to the Library of Congress. 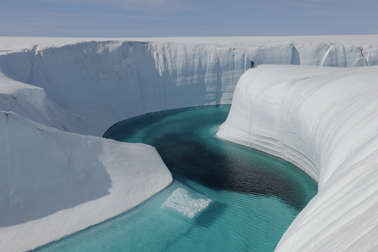 Photographer James Balog has won a $100,000 Heinz Award for his Extreme Ice Survey (EIS) project, which documents the effects of global climate change on glaciers around the world. Balog was among a group of ten individuals who received Heinz Awards for their environmental work. To create the EIS project Balog customized 39 Nikon cameras to shoot images of glaciers in Greenland, Nepal, Iceland, Alaska, Montana, Bolivia and the Rocky Mountains during each hour of daylight. Each camera records roughly 4,000 images per year, and the images have been edited into time-lapse videos that document the changes to the glacial ice. Eadweard Muybridge was a pioneer of stop-motion photography and used it to prove that horses lift up all their hooves in gallop and inadvertly invented modern cinema. Tate Museum in Britain opened a huge exhibition of his work, including both his motion studies and his equally impressive, but less famous, landscapes. The exhibition is open until 16 January 2011. 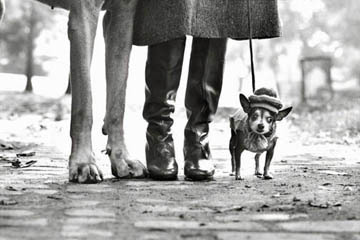 One of the greatest black and white candid photographers of all time, Elliott Erwitt, has a new exhibition running until Nov 13th, 2010 at the Magnum Print Room in London. Seeing the exhibition is a must if you want to get a masterclass in selecting effective viewpoint and prospective when photographing. Thanks for your support and it just remains for us to wish you the happiest of Christmases and a prosperous New Year!